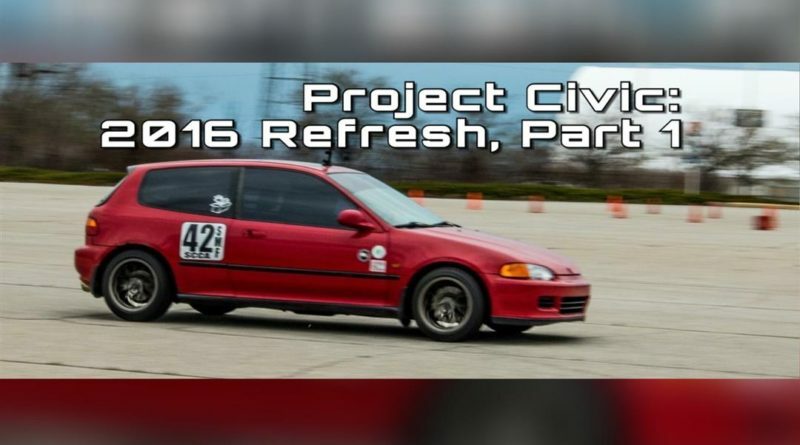 If you are into auto crossing, road racing, or would just like to have a more responsive civic, you need to swap in the Integra’s faster ratio steering rack. 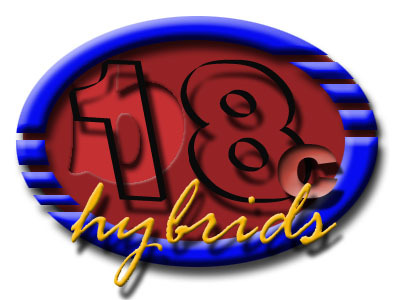 This article specifies the ’92-’95 Civic platform. 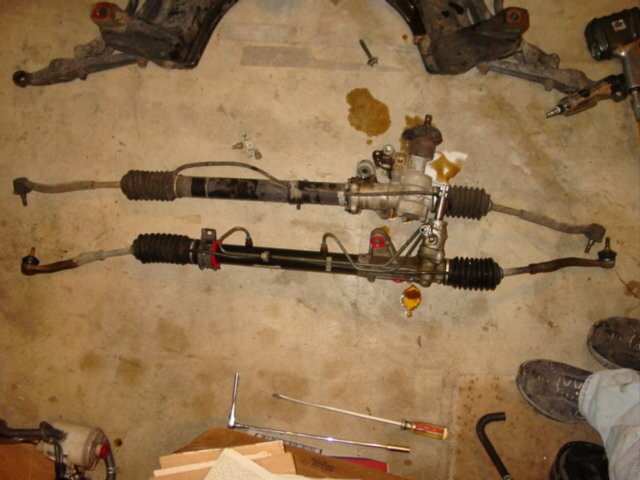 This is the only platform that the ’94-’01 Integra steering rack will fit. There is no steering rack compatible with the ’96-’00 Civics. If you want to swap the steering rack from your 4th gen civic, I believe the 2nd gen Integra rack will fit. Also, the 1st gen Integra rack will fit in the 3rd gen civic. This operation is a bit involved, but with some patience, you will reap some fantastic benefits. The platform that benefits the most, is the hatchback. The shorter wheel base of the 5th gen hatch allows for quicker turn-in. For an even faster steering ratio, the Integra Type R has the fasted rack! I’ve found that the easiest way to swap out the rack, is to drop the front sub frame. This sounds like a big project, but it really isn’t. 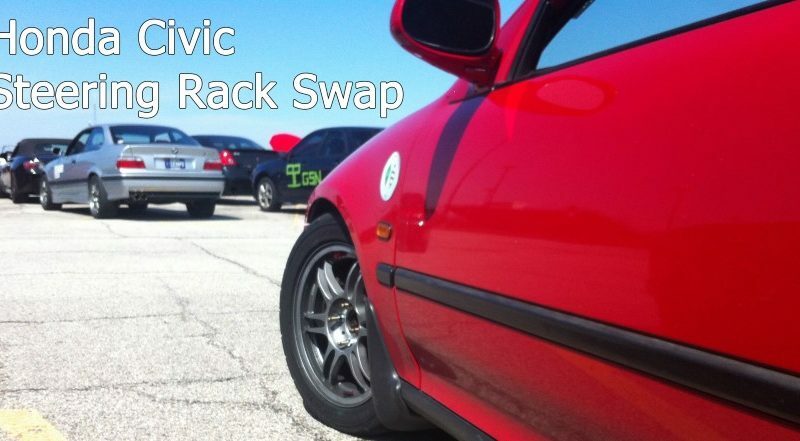 This is the ONLY way you can swap the rack if you have a civic equipped with ABS. As you can see. the pump doesn’t allow enough room to maneuver the rack if you don’t remove the sub frame. I did the rack swap when I was doing my engine swap, but it is possible to do the work with the engine in the car. 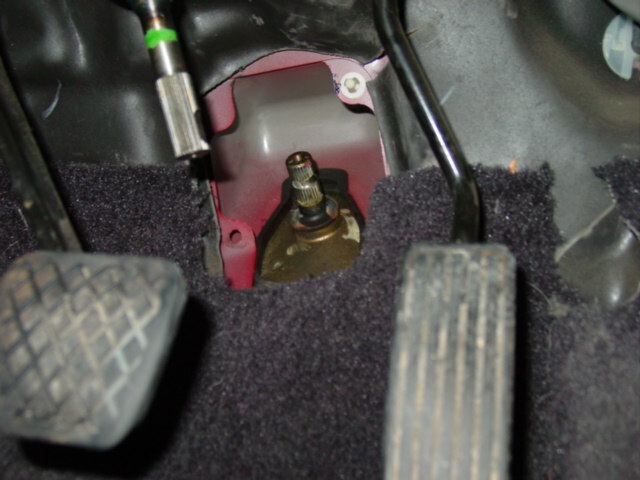 Start by disassembling the coupler between the steering rack and the steering column. You will need to remove the black cover around the column. 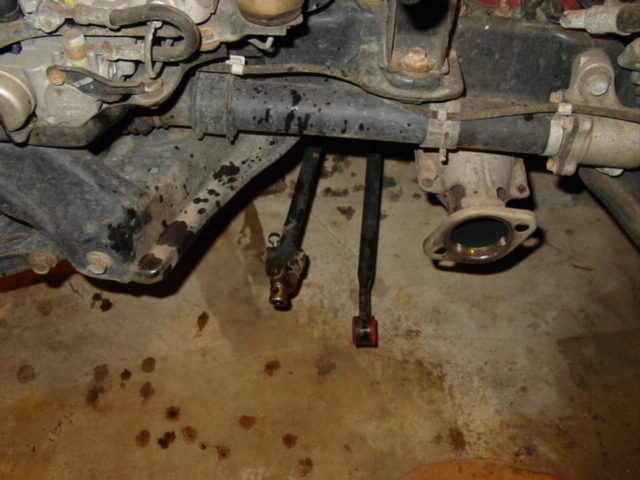 Once you remove the column, you will need to remove the two small bolts that clamp down the universal joint. Slide the universal out and move on to raising and securing the vehicle. This is what you should see once you’ve removed the cover and the universal joint. 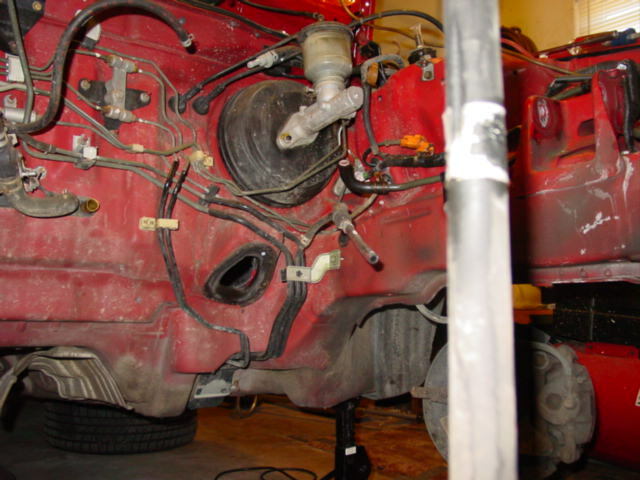 When raising the front of the vehicle, you will need to support it by using the front jack points. After you remove the front wheels, you will need to use some form of ball joint popping tool to remove the tie rod ends and the lower ball joint. 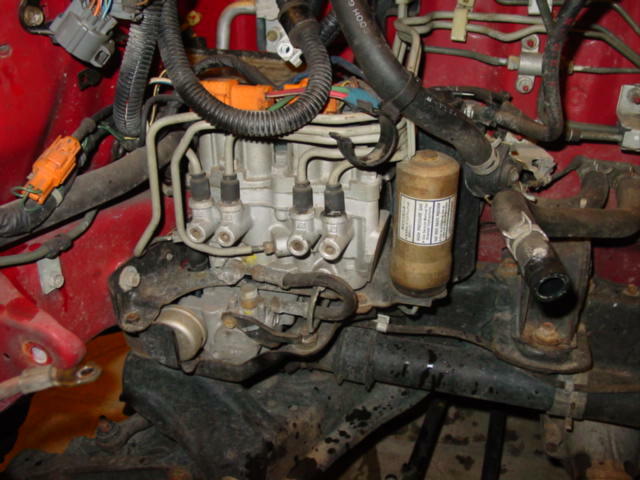 Drop the exhaust and shift linkage as well as remove the header or exhaust manifold. You will need the clearance to remove the sub frame. Using a jack and some scrap wood, support the sub frame while you remove all of the bolts. There are 6 huge bolts per side that need to be removed. Once you have removed all of the bolts, the rack is free to come out of the car. If you already have power steering, you will need to remove the lines. Even with the jack and the wood blocks, this process can be a shaky. You may want to consider another pair of hands to help guide the sub-frame down (and then back up). With everything out, this ends up being a very easy project. Once you have the sub frame out of the vehicle, you can swap the rack. If you are swapping to power steering from a non-power steering rack, you will notice that the sub frame doesn’t have the correct holes for the new bracket on the passenger side. If you enlarge or notch the holes on your original bracket, you can get it to work without any trouble. The other side is a bolt on affair. 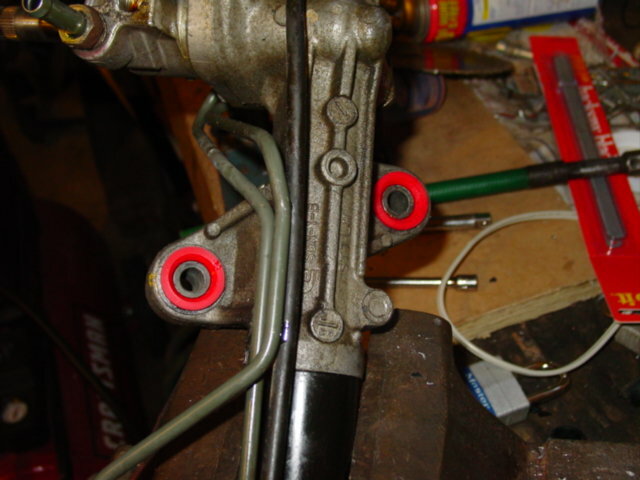 If you are going from a power steering rack to power steering, it is far more straight forward. With the sub-frame on the ground, swapping out the rack is quite easy. Comparing PS rack to PS rack they don’t seem that much different. 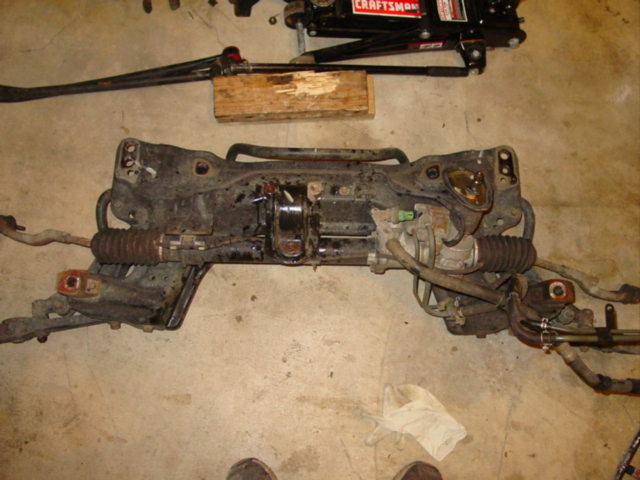 The stock Civic rack is on top and the Integra rack, with new bushings, on bottom. If you look carefully, you can see how much larger the shaft is on the Integra rack. Note: If you are converting to power steering you will need all of the lines that are equipped with the new rack. The Civic’s lines are different than the Integra’s lines. You can use the Integra lines on a civic PS pump if you have not swapped the engine. This is also a great opportunity to install poly urethane bushing in place of the stock rubber bushings. I can’t stress how much easier it is to swap the bushings with the rack out of the car. 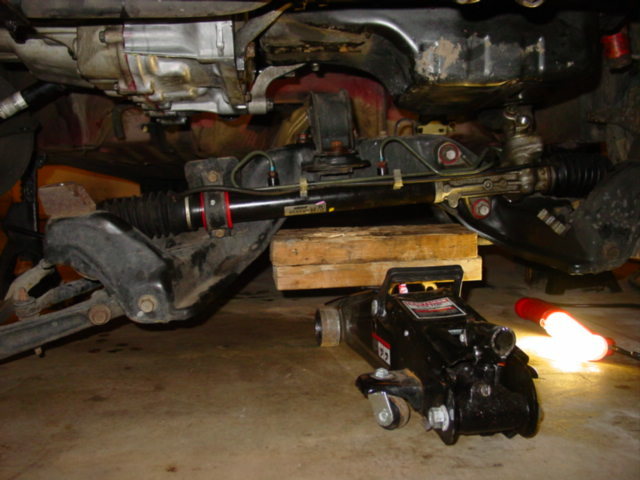 Do the best that you can to center the steering rack before you slide everything back into place. Slide the sub frame back onto the jack and scrap wood. Use the jack to raise the sub frame back into place. Once the sub frame is bolted, along with all of the other reassembly, you can run the new power steering lines to the new reservoir. Reattach the ball joints and tie rod ends. Finally attach the coupler to the steering rack and steering column. You will probably need to center the steering wheel by trial and error. Understand that the universal joint can slide up the steering column shaft far enough to allow it to come off of the rack itself. 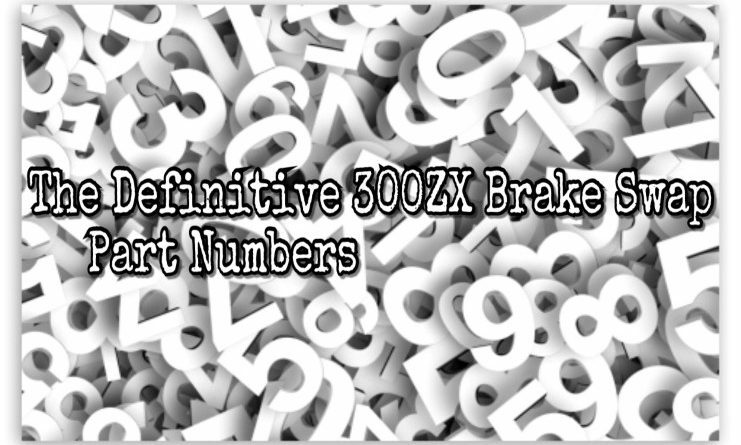 This makes it easier to make fine adjustments to center the steering wheel. Take the car out for an alignment and enjoy the benefits of the faster ratio rack! You can try to swap out the rack without dropping the sub frame. 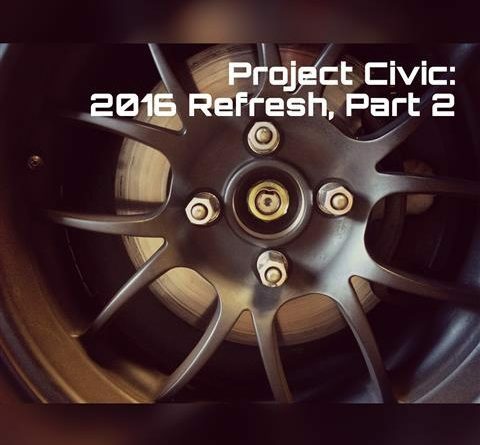 It is much more difficult on standard civics and impossible with ABS equipped civics. You will need to undo all of the lines and bolts from under the car. You will still need to drop the exhaust and shift linkage. Once everything is free, you can try to maneuver the rack out of the car. I’ve seen it done and it’s not pretty.